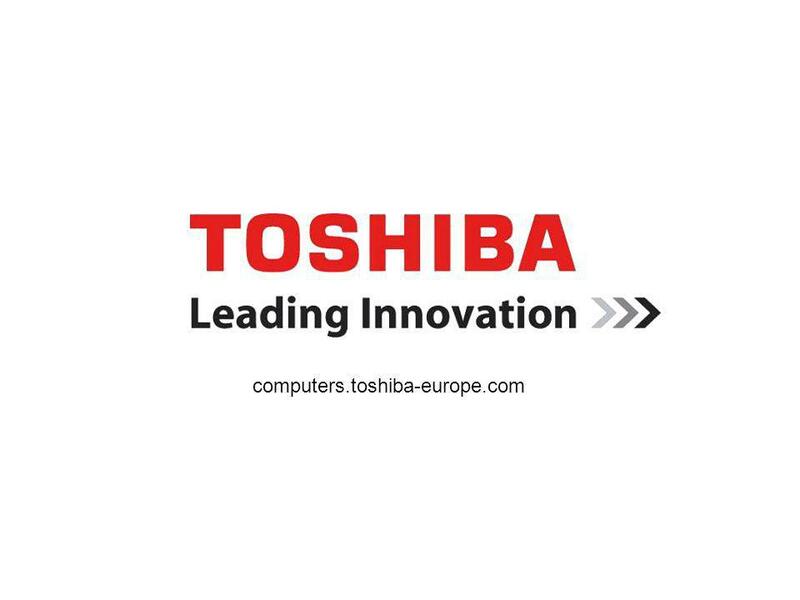 Copyright © 2007 Toshiba Corporation. All rights reserved. 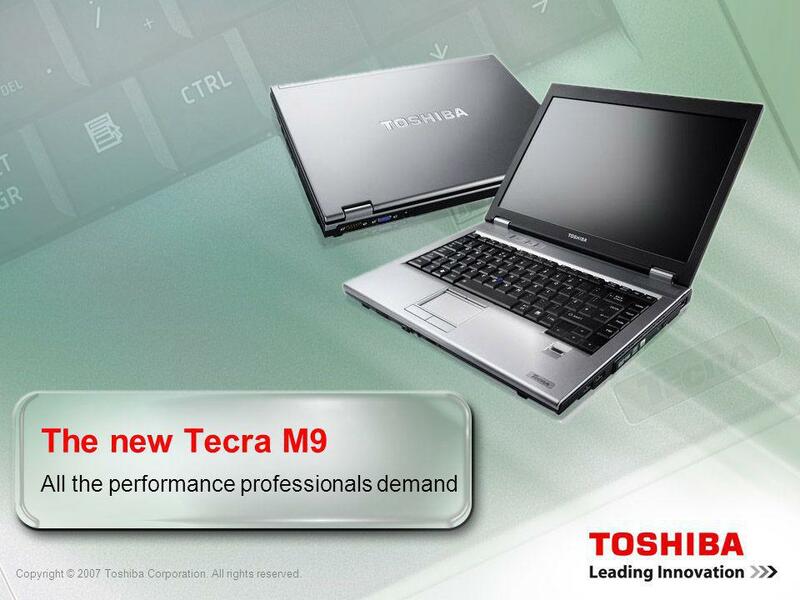 The new Tecra M9 All the performance professionals demand. 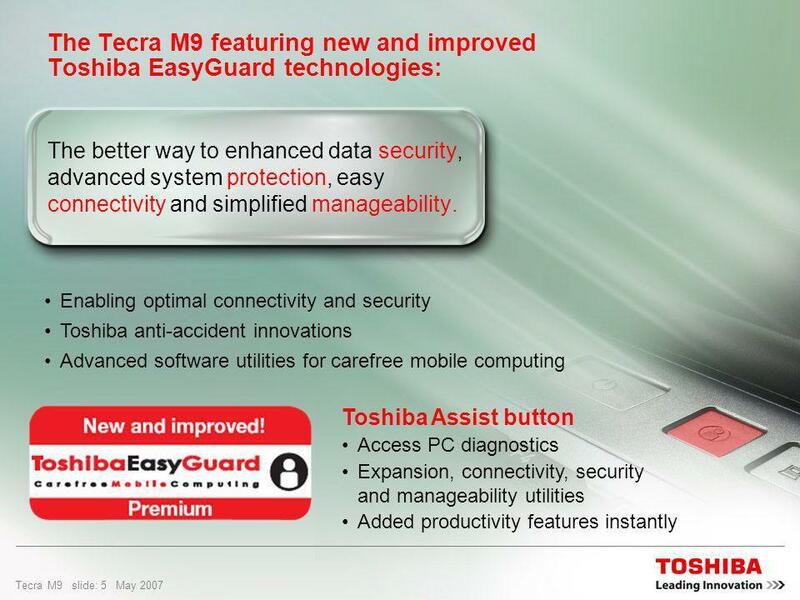 10 Tecra M9 slide: 9 May 2007 Management made easy Benefits: User can collect the PC information System information Software version Check some PC status Check the HDD SMART Check the memory theft Check the BIOS password attack Check some PC status BIOS update Power On/Off Sending message The Toshiba Management Console contains all system and software information including Toshiba specific information and enables via server module to collect the information from every client and execute a BIOS update at the client. 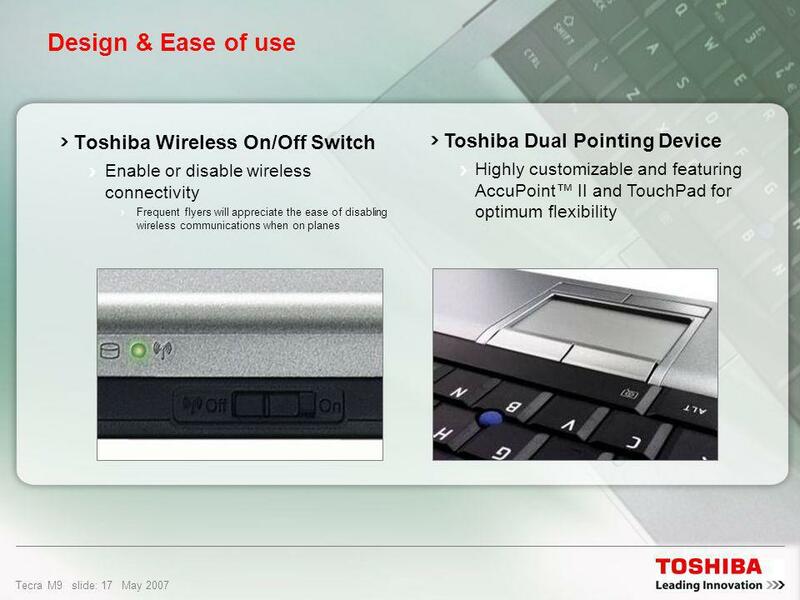 Download ppt "Copyright © 2007 Toshiba Corporation. All rights reserved. 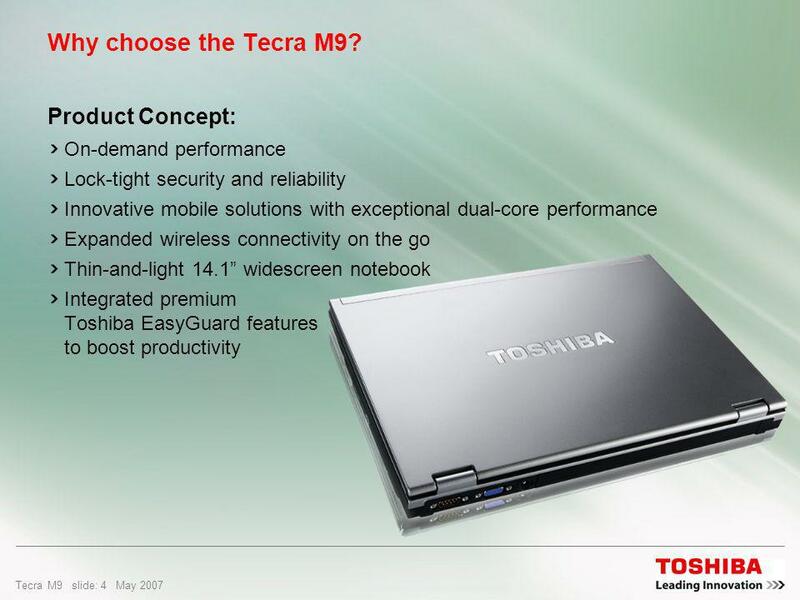 The new Tecra M9 All the performance professionals demand." 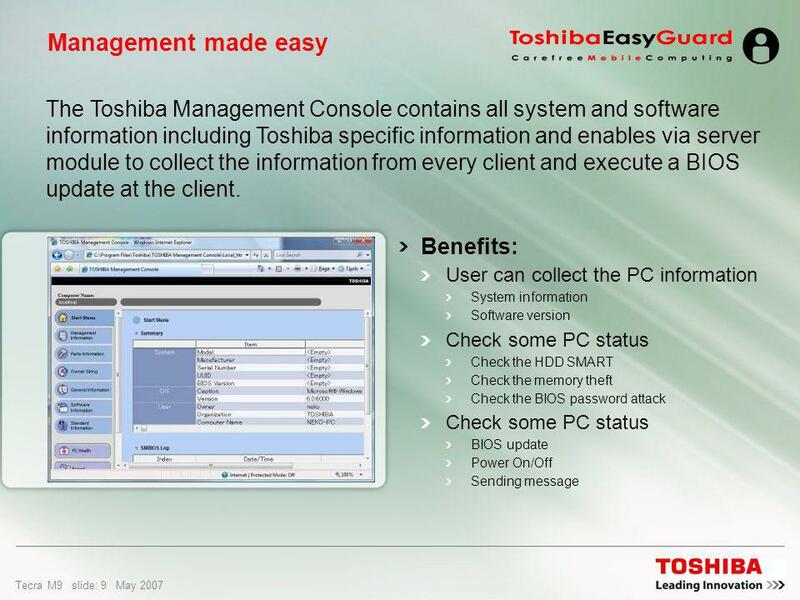 Powerful and convenient management for Windows Mobile ® 6.1 devices in an enterprise environment. 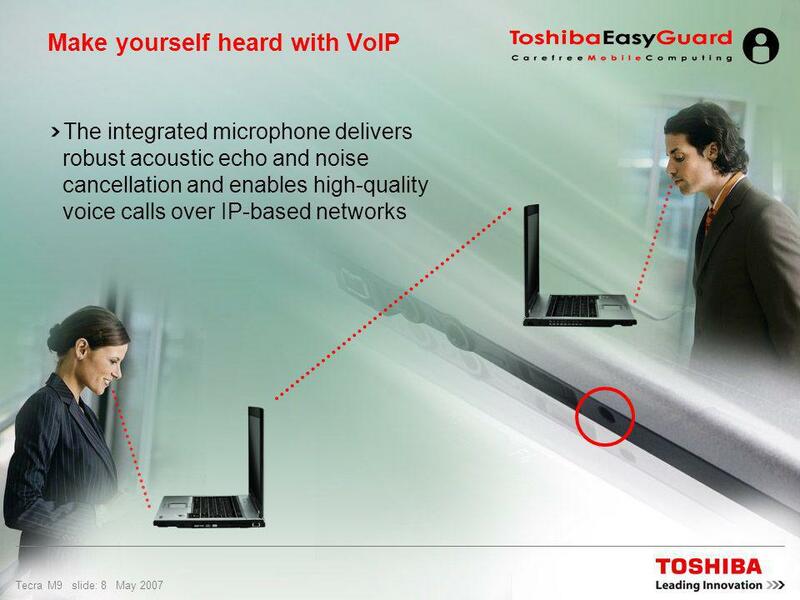 These features include: Centralized, over-the-air device. 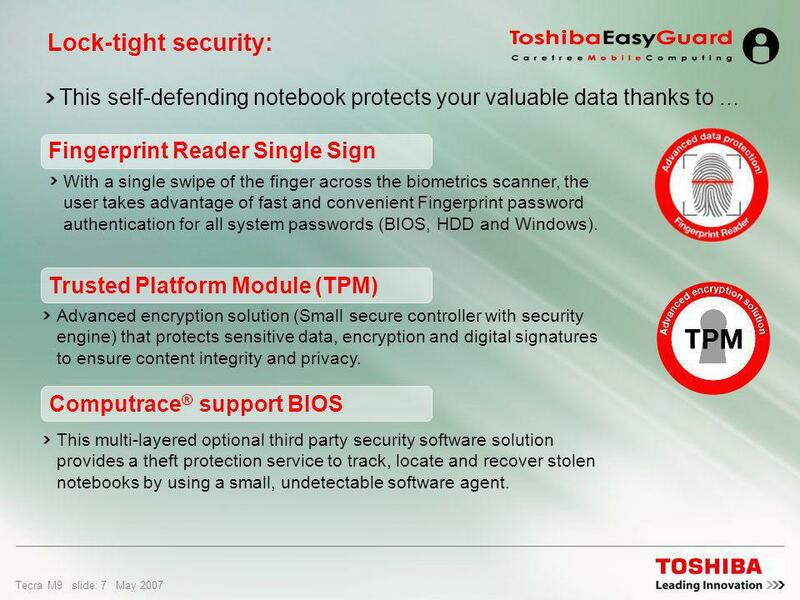 DELL VOSTRO V13 NOTEBOOK BATTLE CARDS v.1 October 2009 Dell Confidential – Internal Use Only. 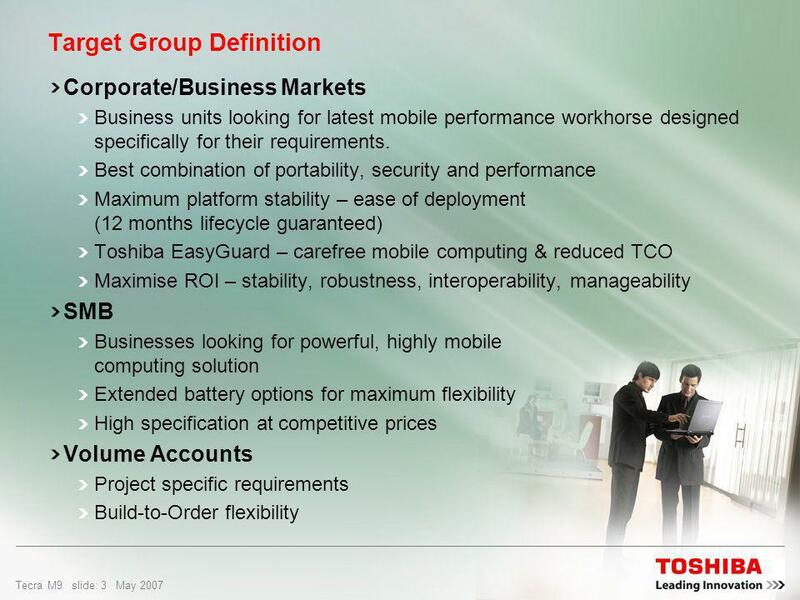 ITT NETWORK SOLUTIONS. Quick Network Facts Constant 100 Mbps operation for users Infrastructure ready for 1000 Mbps operation to the user Cisco routing. 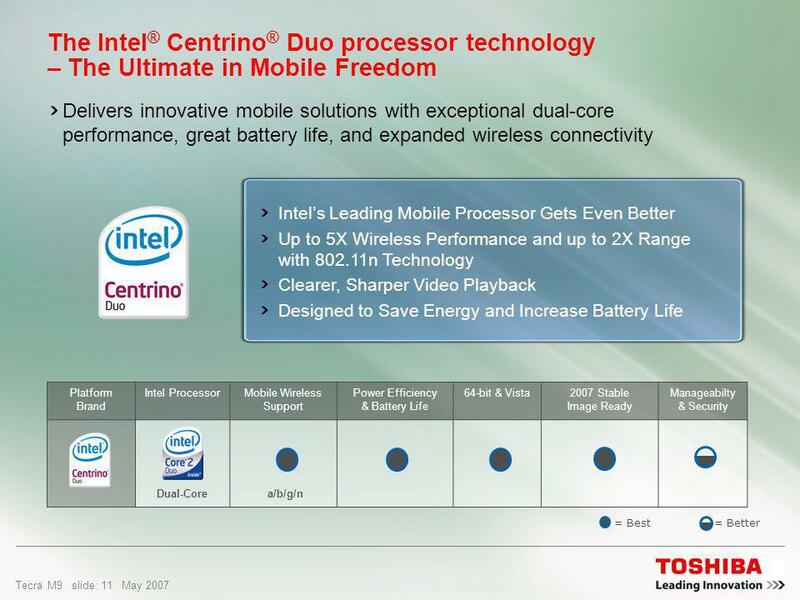 IGEL UD Series Product Marketing Manager October 2011 Florian Spatz Universal Desktop Series. 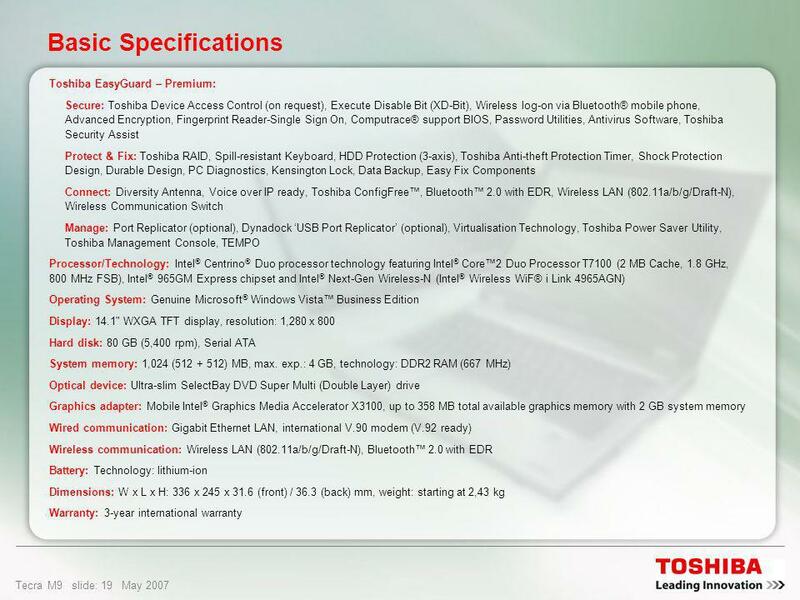 Microsoft ® Official Course First Look Clinic Overview of Windows 8 By Ragowo Riantory, S.Kom, MCP. 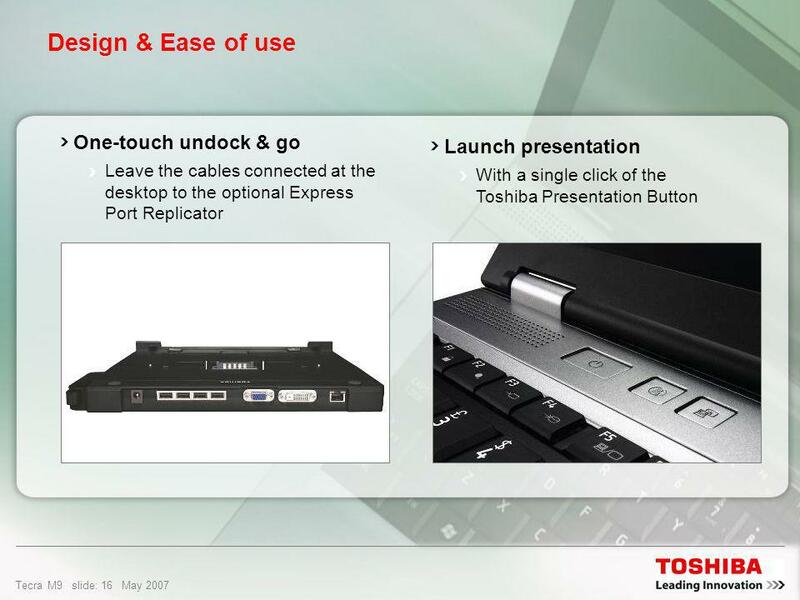 February 2010 CELSIUS H700 Workstation power on-the-go Copyright 2010 FUJITSU TECHNOLOGY SOLUTIONS. 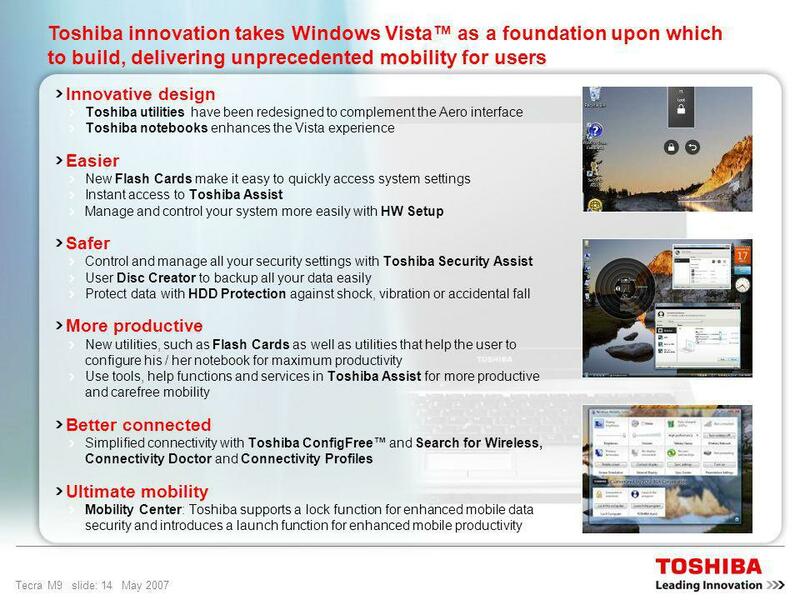 Copyright © 2007 Toshiba Corporation. All rights reserved. Belgium Channel Approach Gerald Delen. 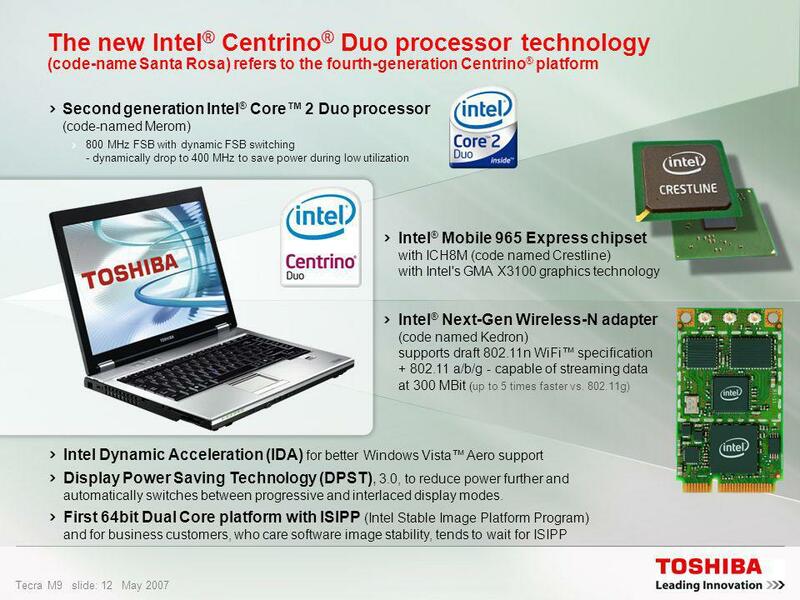 © Copyright 2014 Hewlett-Packard Development Company, L.P. 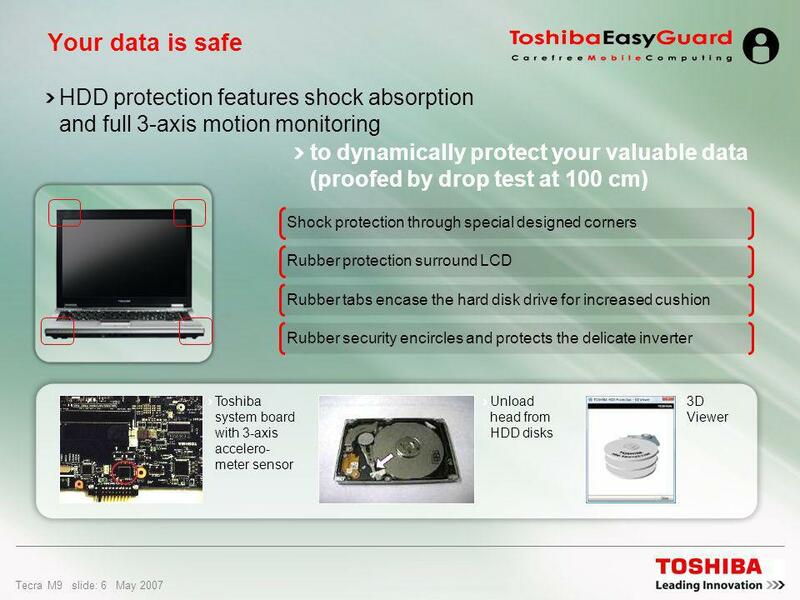 The information contained herein is subject to change without notice. 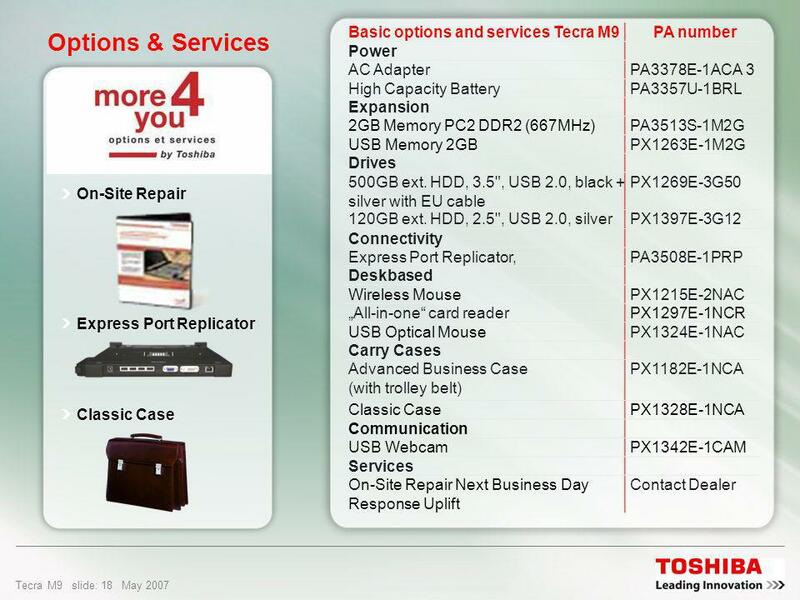 HP Pro x2 410 PC This. 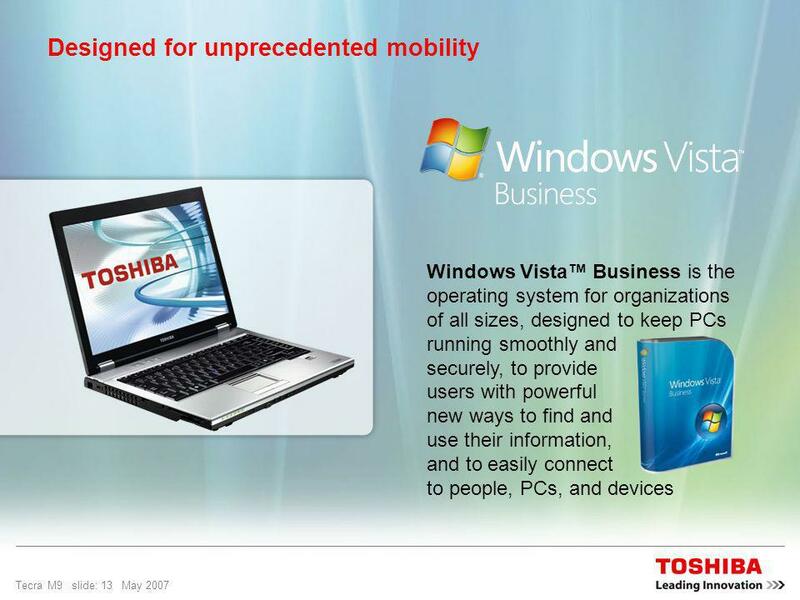 Copyright © 2005 Toshiba Corporation. All rights reserved. 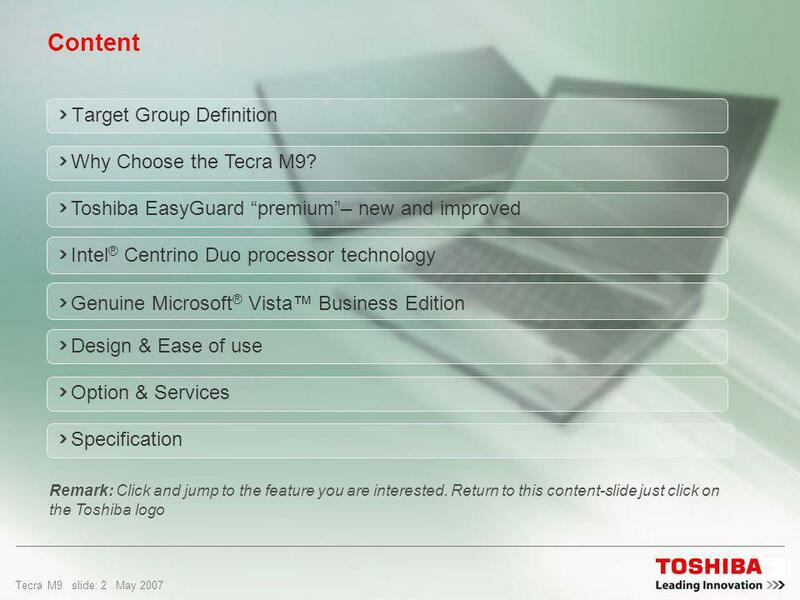 The Tecra A3 Sales presentation. 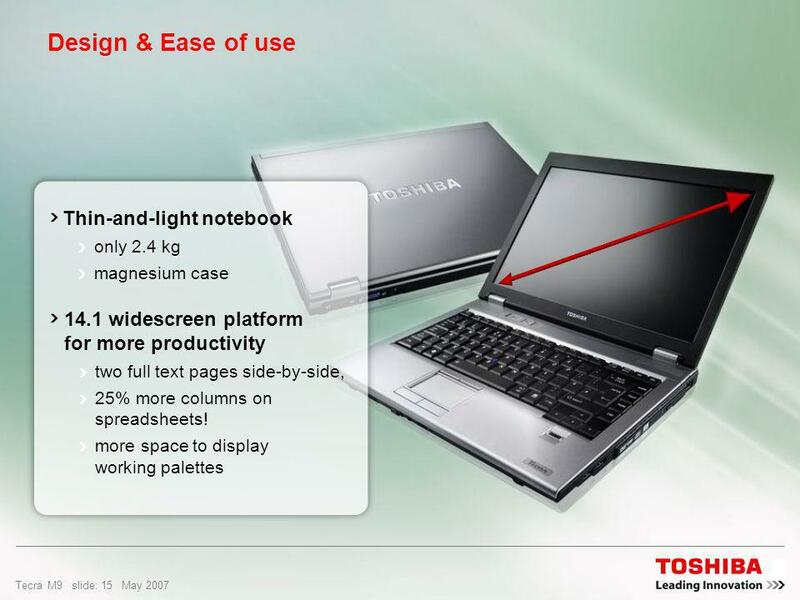 Toshiba Europe (Schweiz) GmbH The Tecra A3 Sales presentation. 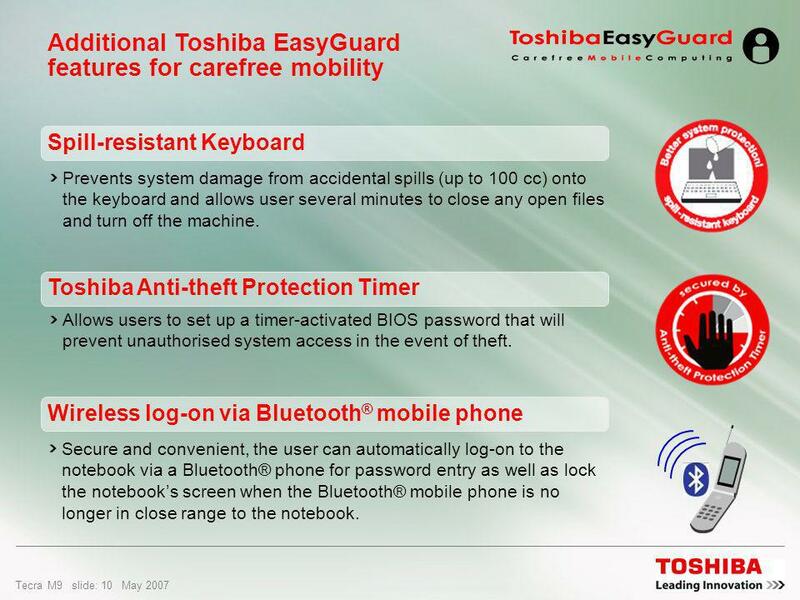 0 Copyright 2011 FUJITSU Fujitsu LIFEBOOK SH531 Your compact ultraportable companion for everyday.